Undead Labs and Microsoft have revealed that State of Decay 2 will finally be releasing for PC and Xbox One on May 22 for only $29.99. 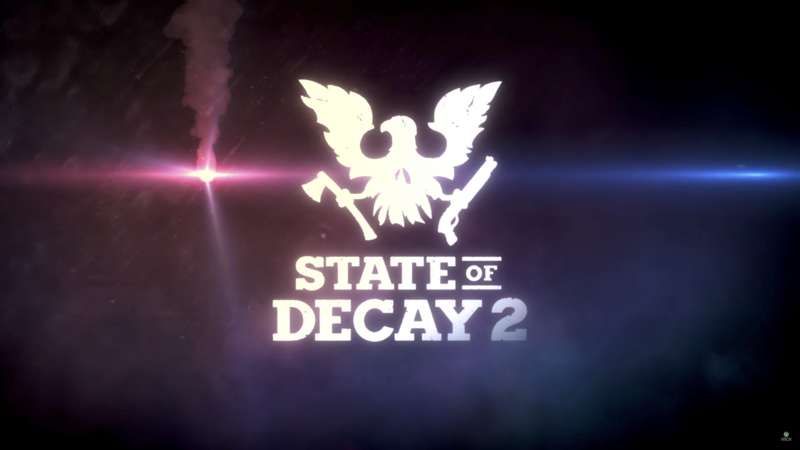 Microsoft and Undead Labs first announced State of Decay 2 back during their E3 2016 Press Conference, and have been steadily revealing more and more about the game since. 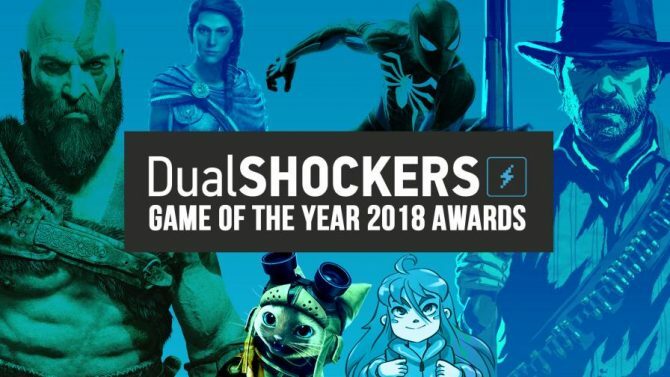 Since the last E3, the game has just had a vague Spring 2018 release window, but that finally changed today. 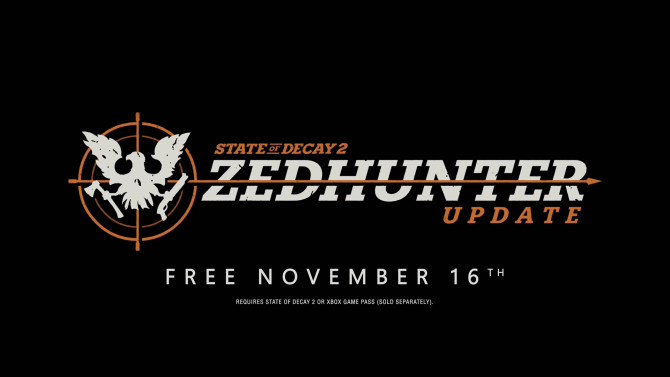 As part of IGN First, State of Decay 2′s release date and price have been revealed. The game will release on May 22 for $29.99, with an Ultimate Edition costing players $49.99. This announcement also reaffirms that State of Decay 2 will be part of the Xbox Play Anywhere program, meaning those who pick it up on Xbox One will also get the Windows 10 version, and vice versa. 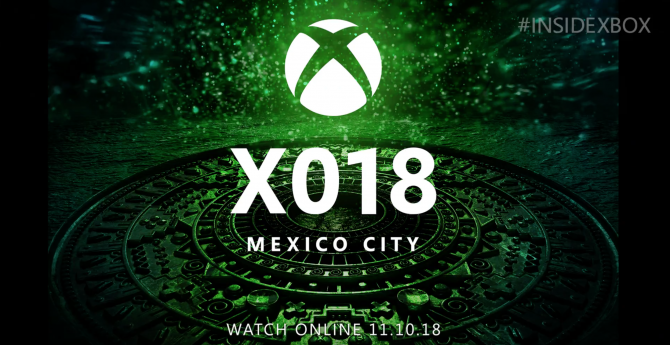 If you are subscribed to the Xbox Game Pass, you will be able to play State of Decay 2 as part of that service. 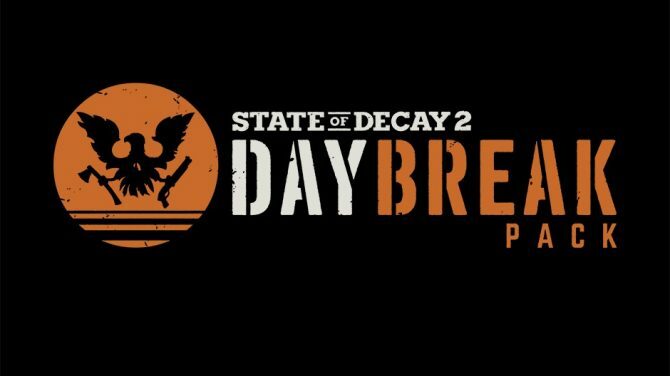 For those of you curious about it, State of Decay 2 Ultimate Edition will net players early access to the game, State of Decay: Year One Survival Edition, and the Independence and Daybreak post-launch DLC packs. State of Decay 2 and its Ultimate Edition will finally be available on both PC and Xbox One on May 22.